Alex Avila is a performer, educator, and lifelong student of music. He has earned a bachelor’s degree in music education from The University of Georgia and a master’s in euphonium performance from The University of Texas at Austin. Alex has remained at UT where he is finishing doctoral work in tuba performance and pedagogy. 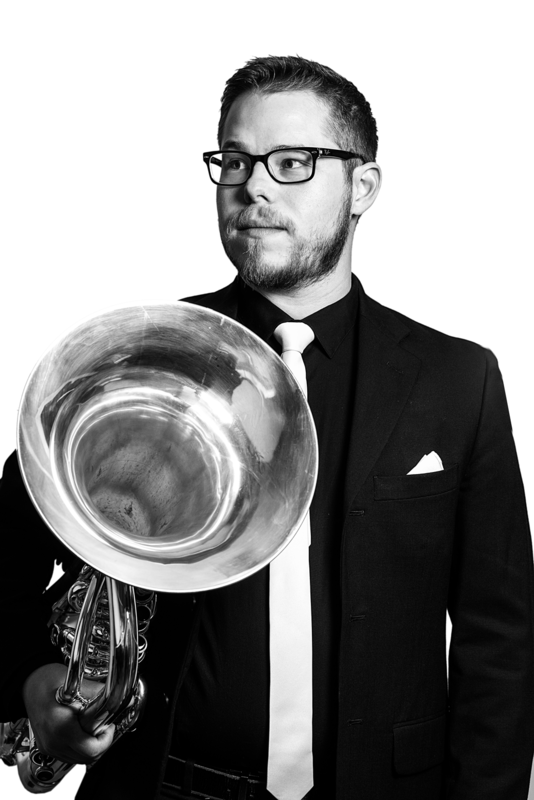 Alex teaches applied lessons in tuba, euphonium, and trombone, drawing much of his pedagogy from his own professors, David Zerkel and Charles Villarrubia, as well as Demondrae Thurman and Benjamin Pierce. His students range from middle school through college. Alex’s students have had success in making Texas All-State Band, performing full-length solo recitals, earning a spot at Interlochen Arts Camp, and being accepted to university music programs. Alex has a varied musical career and has performed in Austria, Switzerland, France, and all over the U.S. After a summer at Interlochen, Alex entered the competition circuit in high school and won the 2010 International Tuba Euphonium Association Young Artist Euphonium Competition in Tucson, Arizona. Since college, he was named winner of the UGA Concerto Competition, received first prize in both Tuba Artist and Euphonium Artist divisions at various regional ITEA conferences, and won both bronze and gold medals as a Euphonium Artist at the prestigious Leonard Falcone Festival in 2012 and 2015, respectively. As a chamber musician, Alex competed in Austria with the UGA Tuba/Euphonium Quartet and was a finalist at the MTNA national chamber music competition in Anaheim, CA. He also plays tuba with his brass quintet, All Brass No Filler, and is a member of FivE euphonium quartet.